Yesterday, the U.S. Equal Employment Opportunity Commission released some preliminary sexual harassment data for the fiscal year 2018. As recently as mid-June, Acting Chair Victoria Lipnic was on the record saying that sexual harassment claims had not increased much since #MeToo. However, she did note that some individuals may have been waiting until closer to the end of the EEOC’s filing deadline to file their charges. The 12% rise in sexual harassment claims may not seem like much. However, going back to 2010, sexual harassment claims with the EEOC had fallen year over year, a total of 16%. So, a 12% rise may only amount to about 800 more sexual harassment claims than in 2017. But it erodes three-quarters of the decrease in claims since FY 2010. 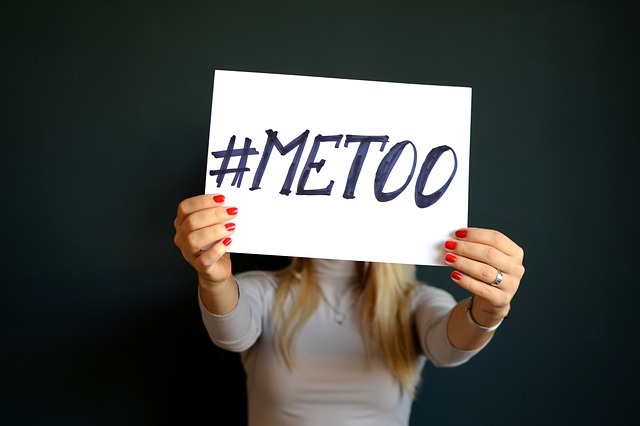 Along with its preliminary statistics, the EEOC published, “What You Should Know: EEOC Leads the Way in Preventing Workplace Harassment,” which contains lots of information, resources, and additional statistics for employers. Once such statistic that stood out to me was that reasonable cause findings increased to nearly 1,200 in FY 2018, compared to 970 in FY 2017. While this may also seem like a big spike, the EEOC receives more than 25,000 claims of harassment each year, and the percentage of reasonable cause findings have dropped each year since FY 2010. Last year, barely more than 3% of harassment claims ended in a reasonable cause finding. I can think of many reasons to explain this that have nothing to do with the merits of the claim itself (e.g., Charging Parties demanding “Right to Sue Notices” before the EEOC completes its investigation), but I’d be curious to hear the EEOC’s explanation. And I’d also like to more about the EEOC’s efforts to change how they investigate harassment claims.